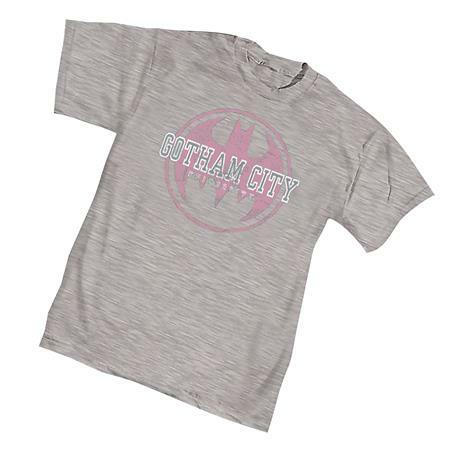 Show your collegiate colors on the new Gotham City University T-Shirt. Imprinted in color on a light steel, 100% cotton tee. Also new this month is the Batman & Robin: Secrets T-Shirt featuring a full-color imprint on a black, heavyweight shirt. NOW AVAILABLE for sale in Canada and U.K.